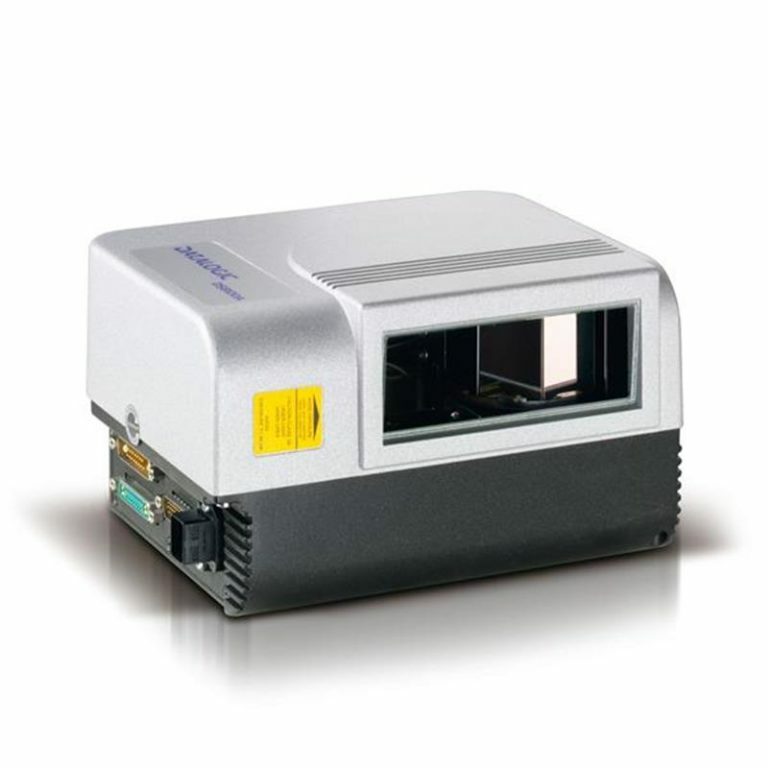 The Gryphon I linear imaging readers provide advanced reading performance and decoding for a wide variety of applications. The Gryphon GD4100 readers? 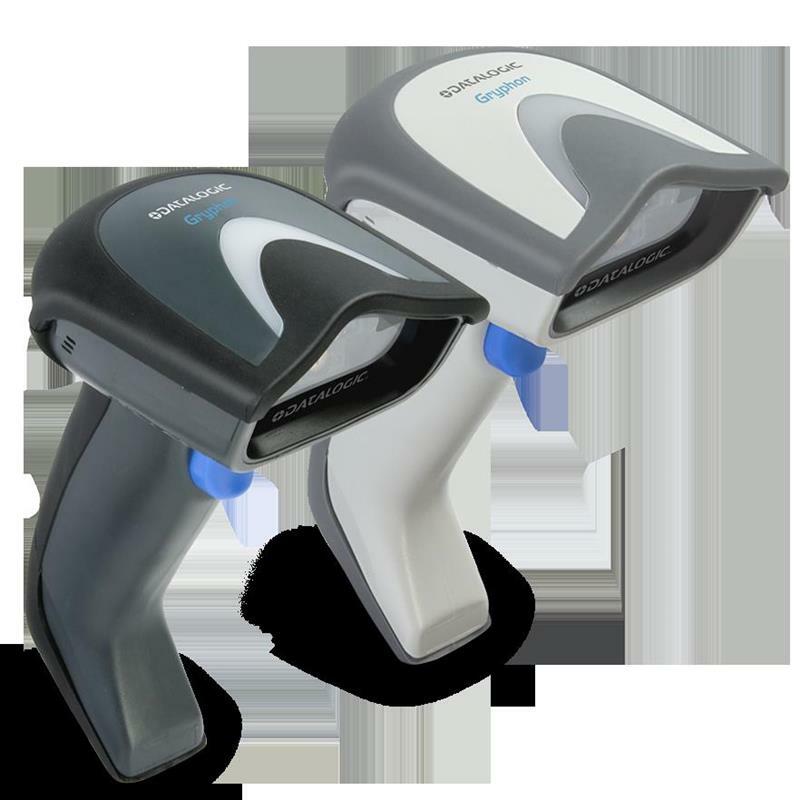 ability to capture bar codes from near contact to over 1.0 m / 3.9 ft increases productivity and improves ergonomics for users.
. A wide scan angle reads very wide codes and renewed decoding capabilities increase throughput on hard-to-read, poor or damaged codes. 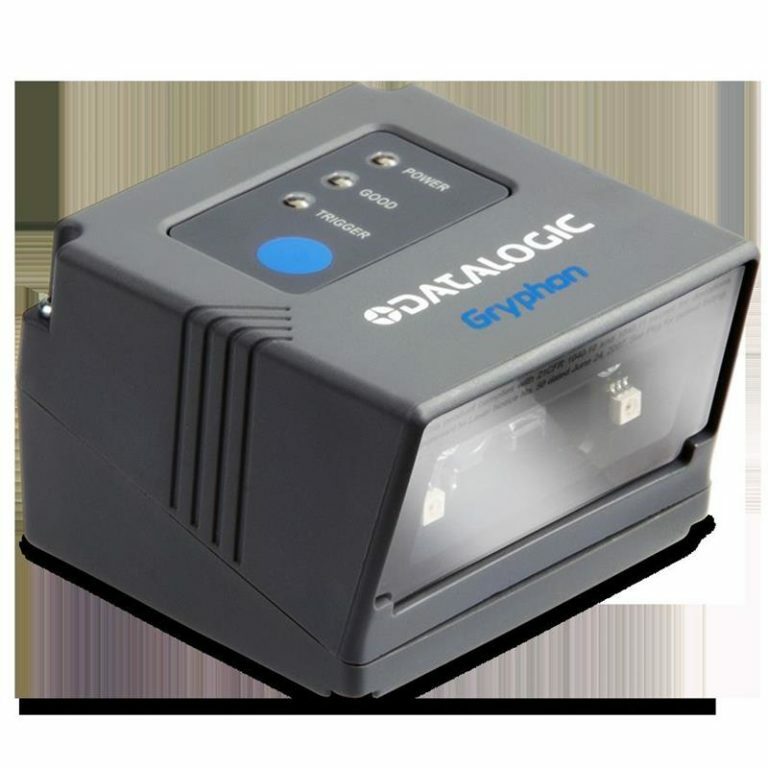 All of these features combined with high-resolution decoding for labels as small as 3 mils, establishes the Gryphon I GD4100 readers as high-performance products and powerful data capture solutions. 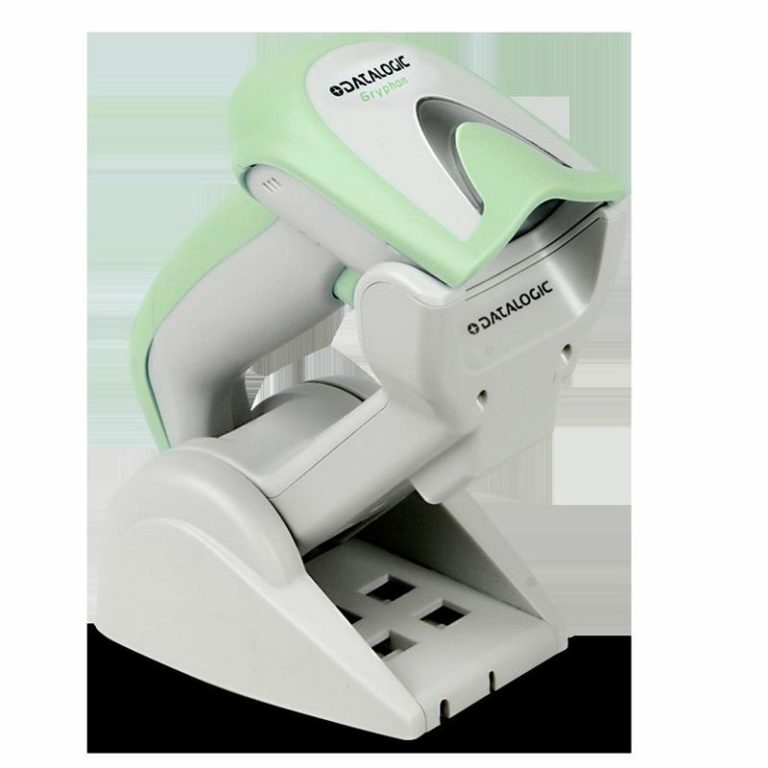 Datalogic?s exclusive patented ?Green Spot? 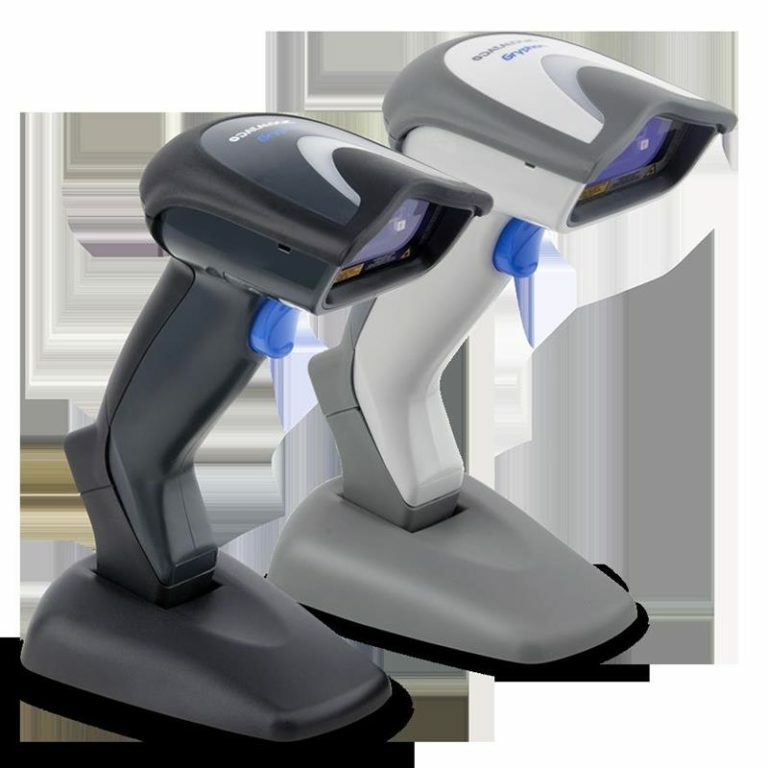 technology for good-read feedback directly on the code is ideal under dim lighting conditions or noisy environments.